There’s so much to see and do in the Canadian Rockies; let Banff Adventures connect you with the very best experiences on offer. 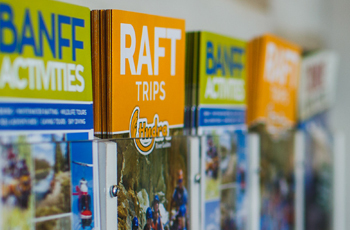 From snowy dog sled tours to summer rafting trips, there’s something to thrill everyone. 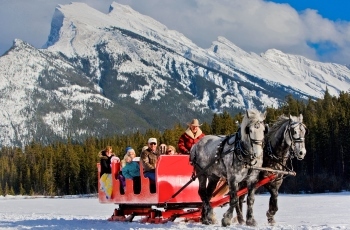 Their great value packages will help you make the most of your time in Banff.